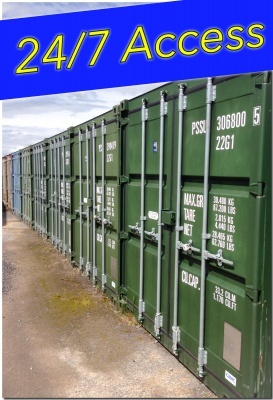 With over 20+ different sizes of indoor storage rooms, shipping containers, warehouse space, pallet storage and office rentals, it is our main goal to make your storage experience as simple and stress free as possible. 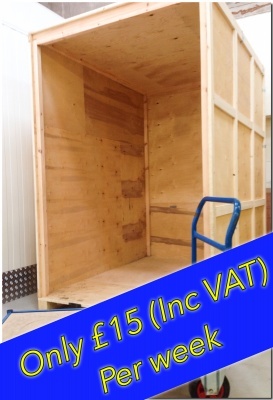 With a combined 56 year’s experience in the storage industry we understand that whatever your reason is for needing storage this can often be stressful. We aim to take all that stress away using our experience and easy to follow offers and discounts. Have a look at our "request a quote" page to see all price and discounts on offer. 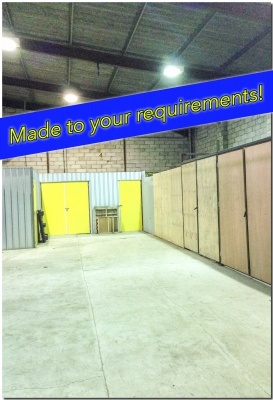 We also give you an idea of what you will be able to fit into the 20+ different storage rooms on offer. 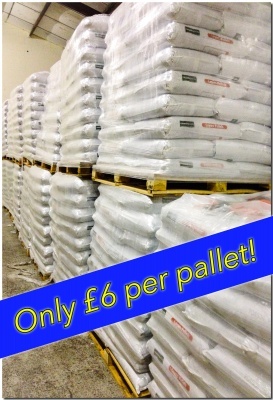 CLICK HERE FOR INSTANT PRICES! 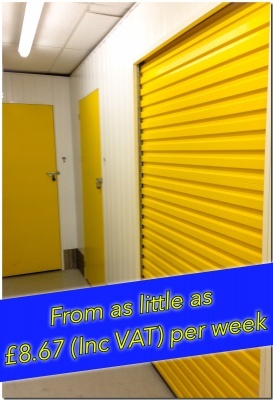 These are the main types of storage we have to offer here at Mendip Self Storage. Click on each to find out more information.